The Malacca state government will form a World Heritage City trustee board to oversee and conserve one of this year’s newest world heritage sites. 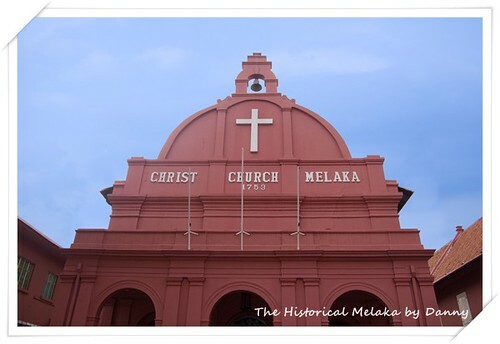 The Melaka government will set up a Melaka World Heritage City Trustee Board aimed at conserving the world’s heritage in the state which had received recognition from the United Nations Educational, Scientific and Cultural Organisation (Unesco), recently. Speaking to reporters Wednesday, Chief Minister Datuk Seri Mohd Ali Rustam, said Melaka Yang Dipertua Negeri Tun Mohd Khalil Yaakob would be the advisor of the trustee board, while he himself would be the chairman. The board will also consist of representatives from non-government organisations, the public, and the Unity, Arts, Culture and Heritage Ministry, he said.